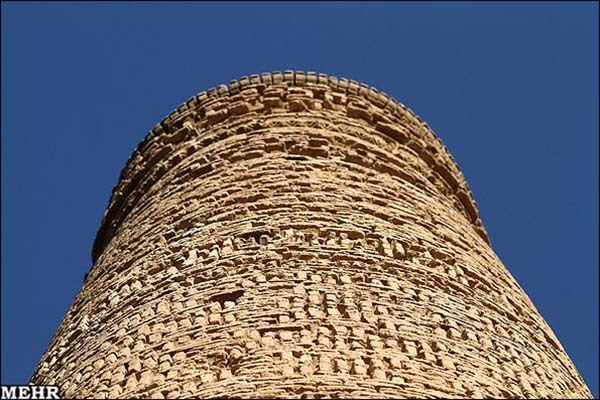 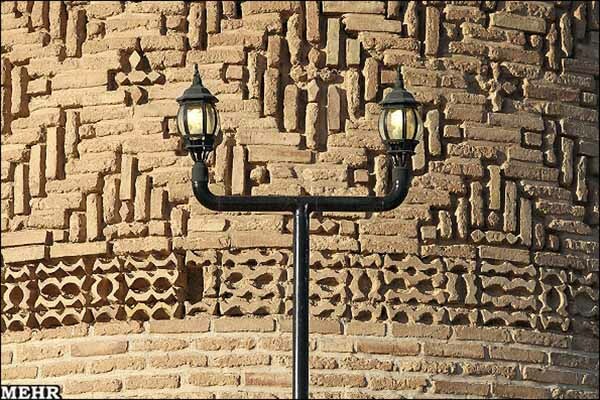 The structure which is 38 meters in height dates back to the Seljuq era. 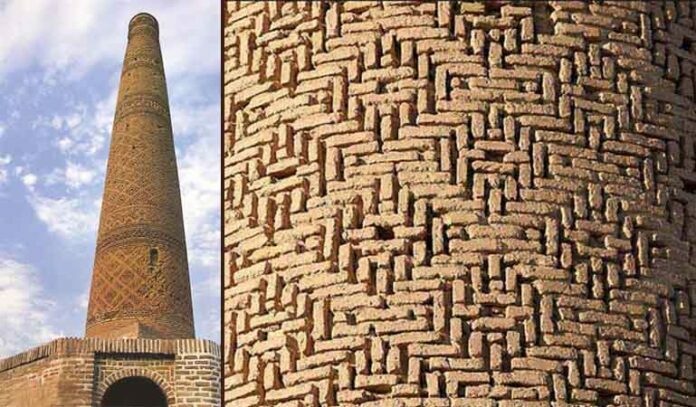 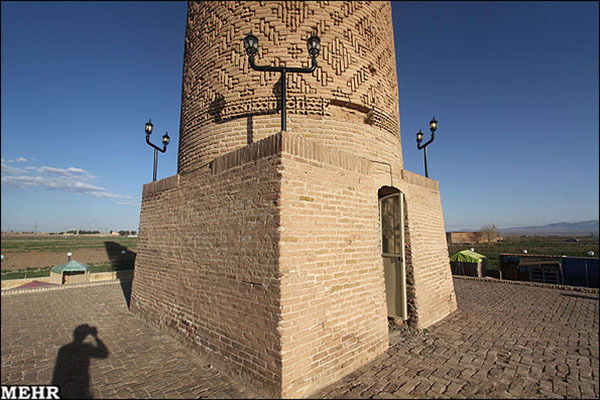 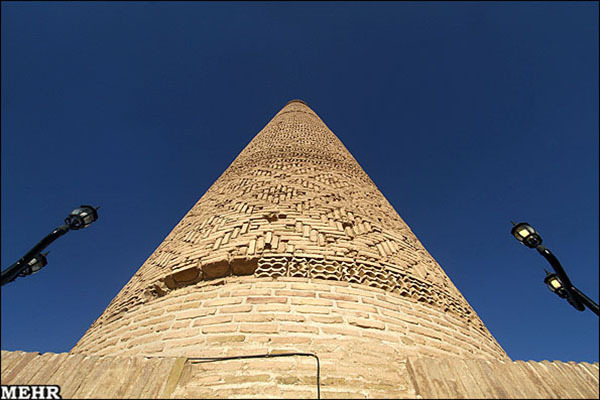 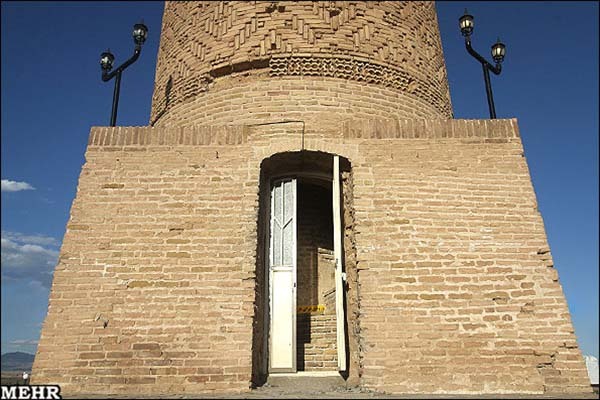 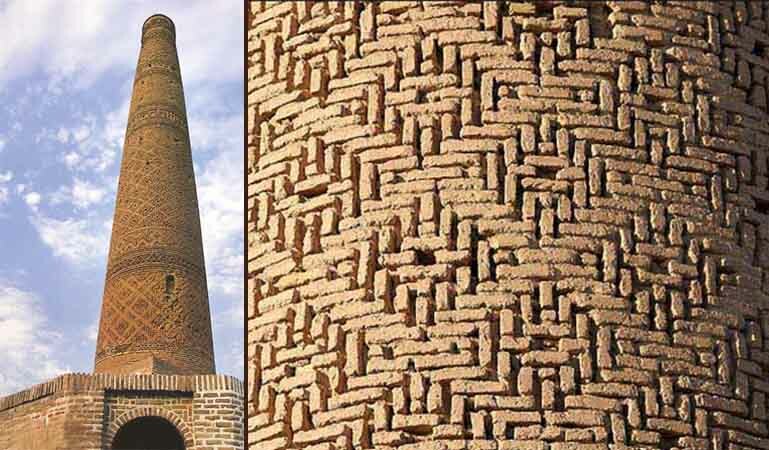 Khosrogerd Minaret, located to the west of Sabzevar, in northeastern Iran is a unique historical monument. 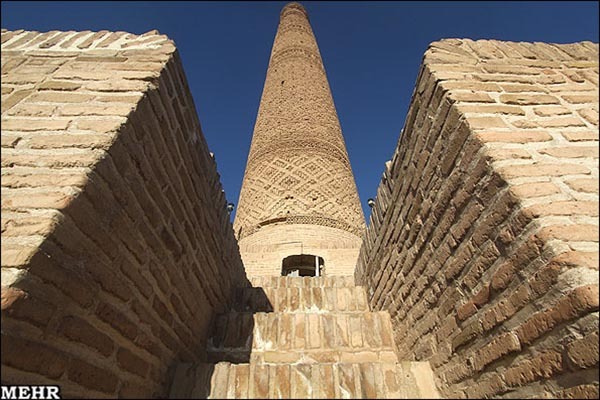 The structure which is 38 meters in height dates back to the Seljuq era (1037–1194). 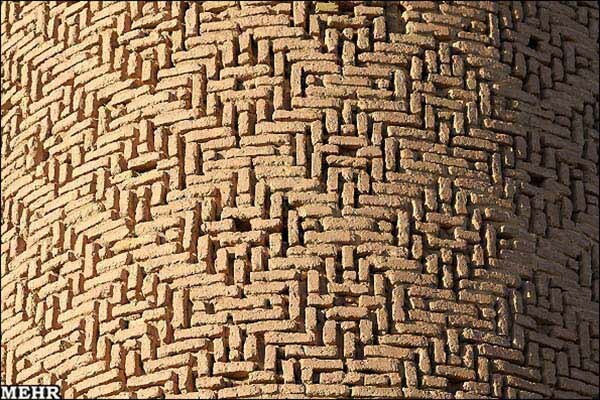 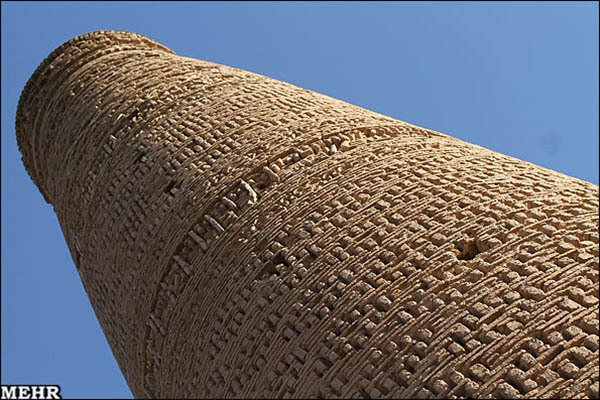 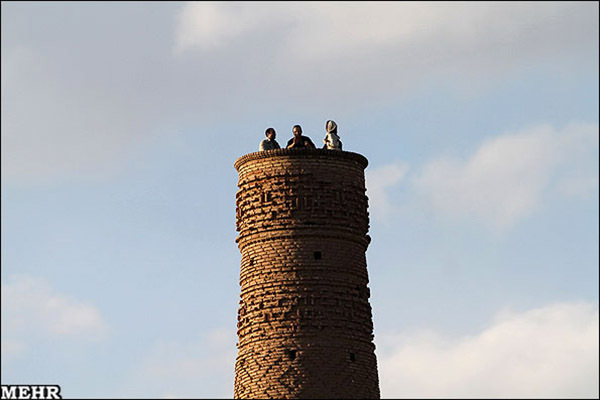 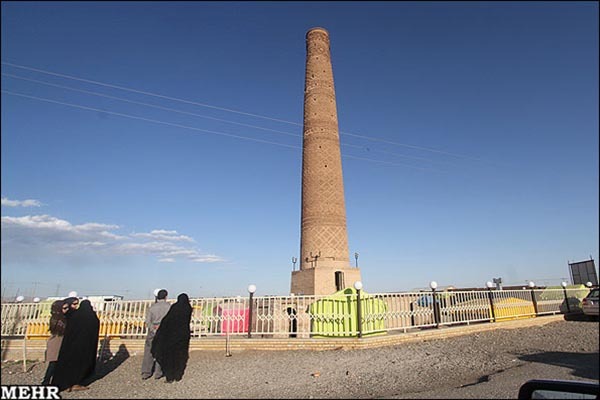 It is one of the oldest and tallest historical minarets in Iran. 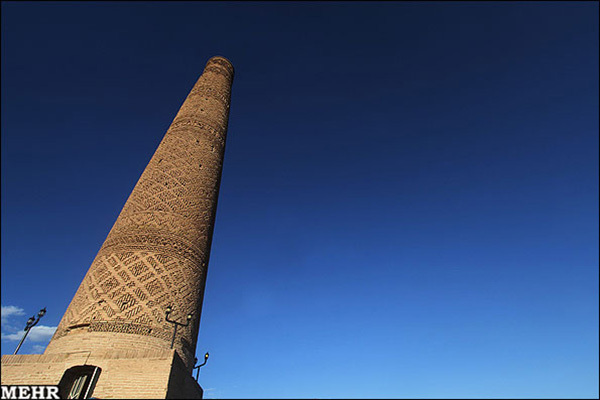 Archeological research shows that the minaret – a desertanswer to the light house – was meant to guide caravans in the desert.